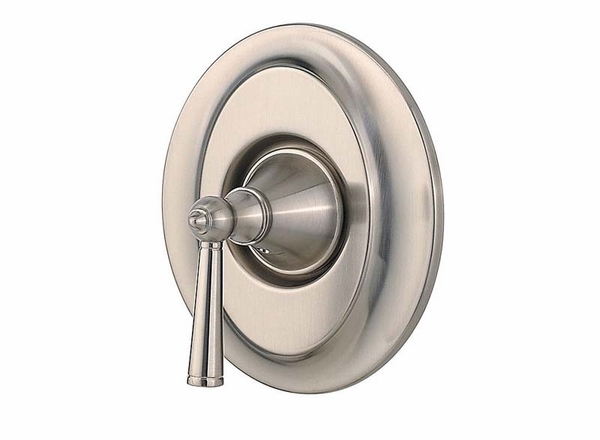 As a small but necessary piece of the Saxton collection, you'll want to be sure to add the Pfister Saxton Shower Valve Trim to your shopping cart. 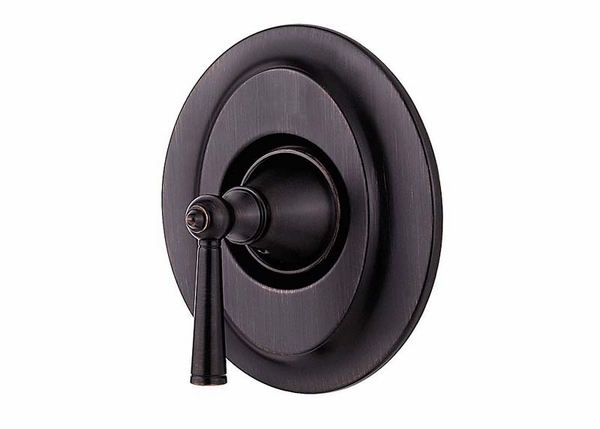 Valve trim is essential in helping hold your other shower accessories in place, as well as protecting from unwanted and possibly costly leaks. You likely already understand that the Saxton collection is singularly beautiful and will be perfect for your bathroom decor choices. 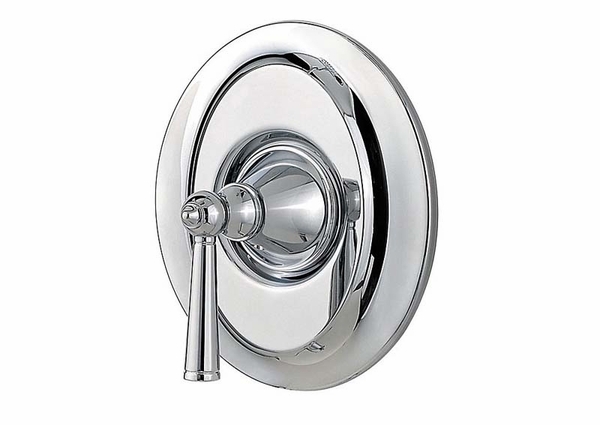 To even further ensure you maintain a congruent look, get the Saxton Shower Valve Trim. Remember to select the trim finish color based on what you've already selected for your other accessories.